6 Ways to protect and enhance with Sadolin Superior Wood Protection. Get the best result with the right preparation. 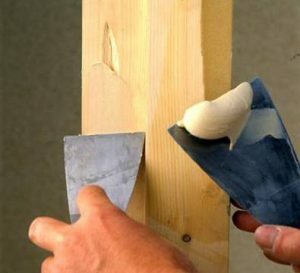 Prepare and pre-treat exterior wood with Sadolin Woodfillers and Wood Preservers. Protect and enhance exterior timber with high performance Translucent woodstains and clear coatings. 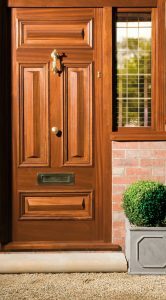 Hide blemishes or add a splash of colour to all exterior wood with our Opaque timber protection range. 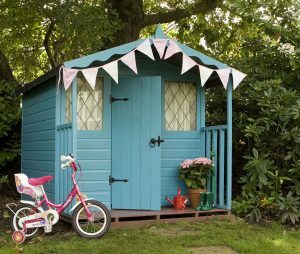 For enhanced durability Sadolin Outdoor Varnish toughens and protects exterior joinery. 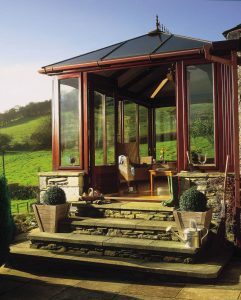 Sadolin has a complete suite of products for landscape and garden architecture, planed or rough sawn. 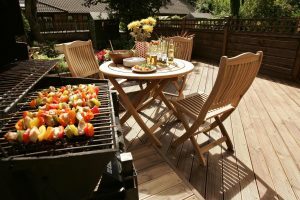 Including decking, furniture, sheds and fences. 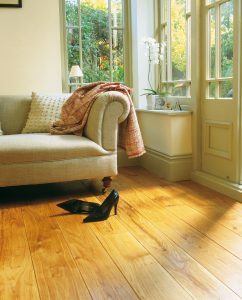 Interior woodwork, floors and worktops are all catered for with Sadolin Interior stains, oils and varnishes.